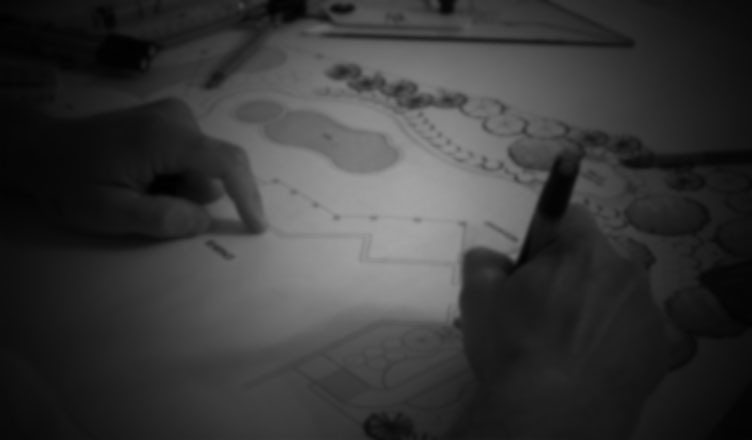 because the high interest and requests colleagues, Serbian Association of Landscape Architects decided to extend the application for the V Exhibition of landscape architecture. Material should be submitted until 29th of April 2013. More information you can find here .